A special edition of Album/Outfit arrives from the brilliant brain of Maura, a friend I very much admire. 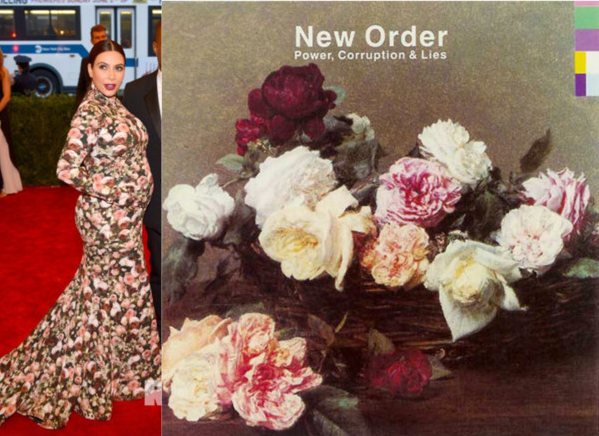 Maura commented after seeing Kim Kardashian's gown for the Met's Punk Gala, "kim kardashian thought it was the post-punk ball so she went as the cover of 'power, corruption and lies' [sic.] Bravo, Maura! 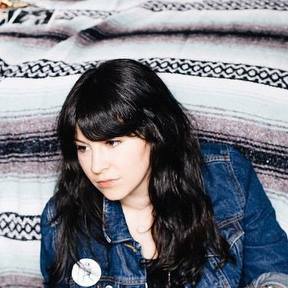 Did anyone else notice any Album/Outfit worthy get-ups last night?